Icelandic contemporary composer Ólafur Arnalds created and released a new song, one per day for one for one whole week during the month of October 2011. 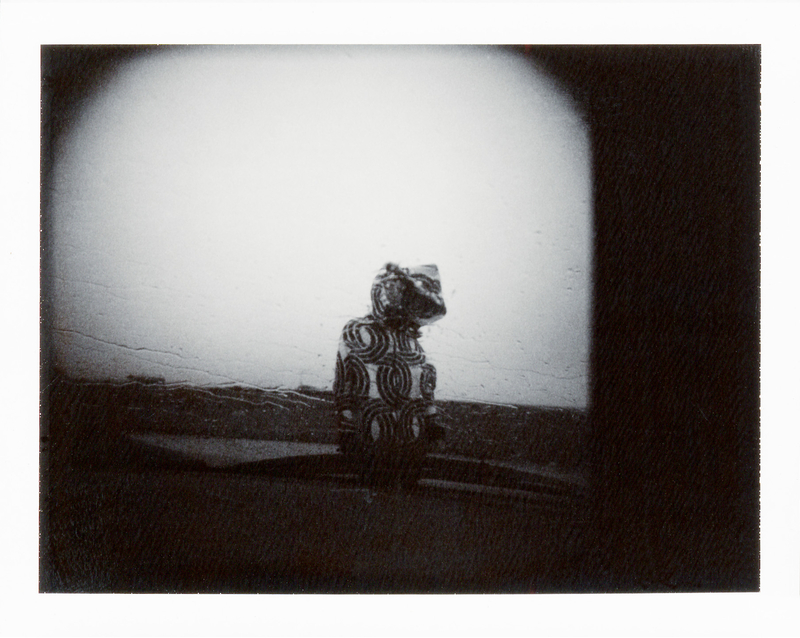 The songs were recorded and filmed live in the living room of his Reykjavik apartment and released instantly for free as streamed videos and mp3 downloads. 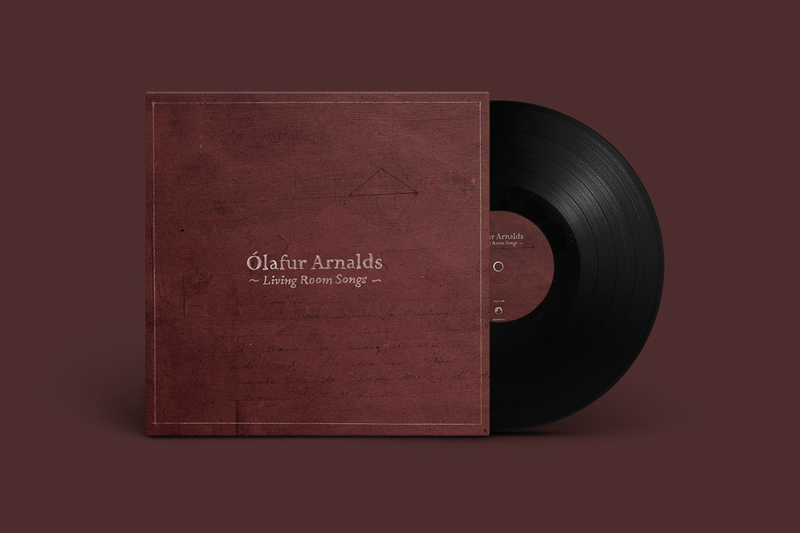 Following in the spirit of Ólafur Arnalds’ critically acclaimed Found Songs (2009) then came Living Room Songs. 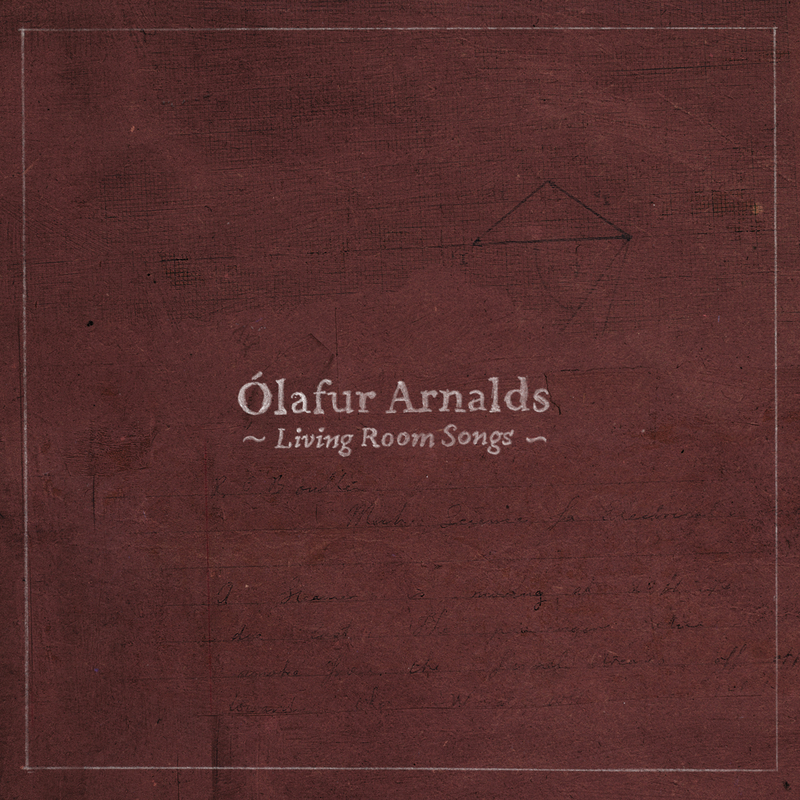 This time Ólafur took the idea further and invited the audience into the comfort of his living room, where the songs were recorded live and the whole process filmed. The songs were instantly released in form of a free mp3 download and video stream- straight from Ólafur's Reykjavik apartment.